More potential Olympic qualifiers taking place this weekend for Irish athletes. 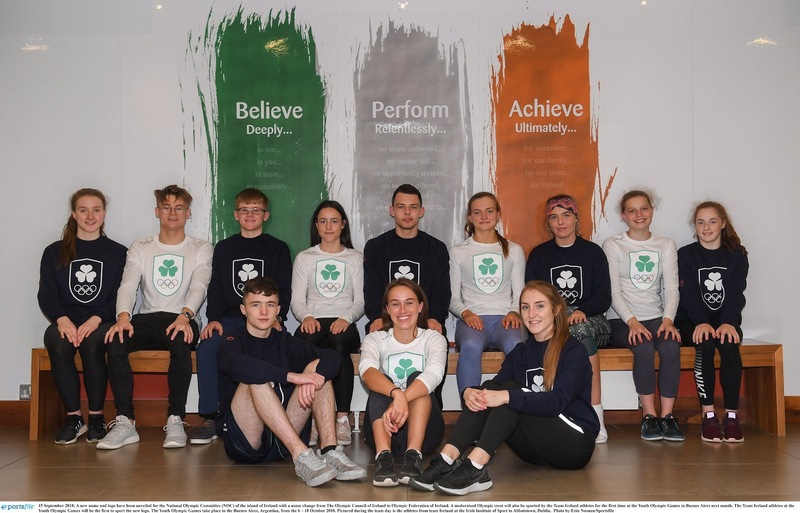 The one I'll be keeping an eye on is in Poland - 400m runner Joanna Cuddihy is racing with Clare Bergin, Marian Heffernan, Michelle Carey, Jessie Barr, Catriona Cuddihy and Sanura O’Reilly as part of the Irish 400m relay team. At the moment they are 12th in the world with the top 16 qualifying for London 2012. 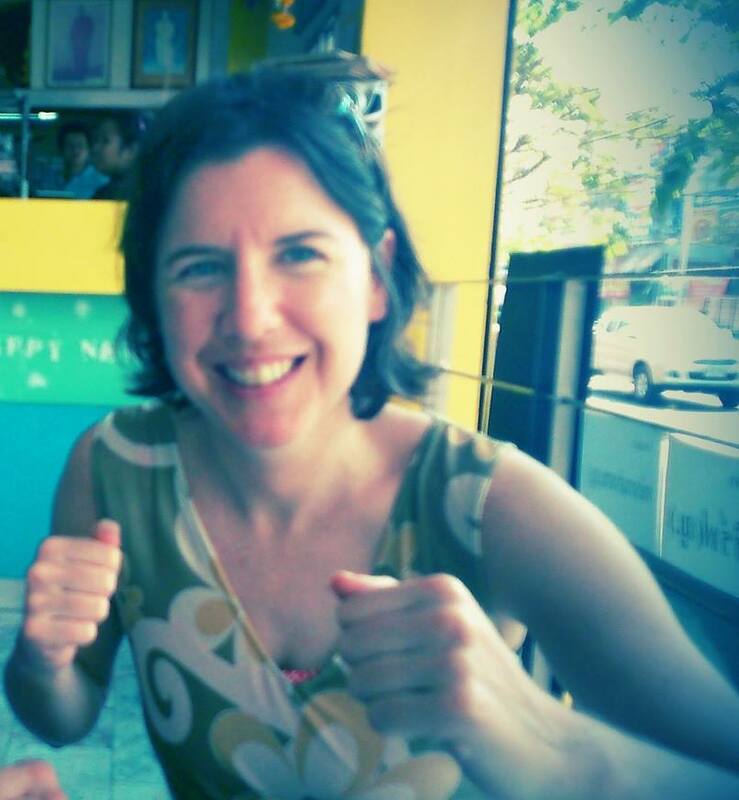 When I talked to Cuddihy a few weeks ago, she said: "Our relay team is really exciting. I love being on the team, love the relays. 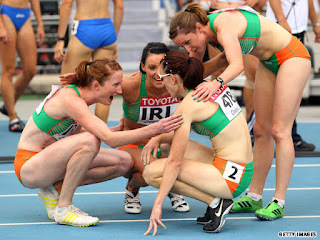 We smashed the (Irish) National Record in Korea last year at 3.37m." The women are looking for a second solid time to add to their time for Korea and make sure they qualify.